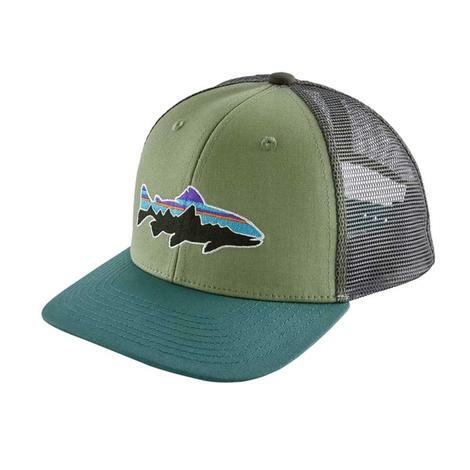 This will be the hat you reach for on your way out the door. 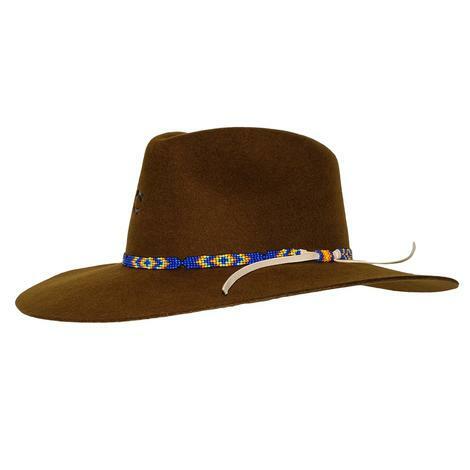 It is a fashionable and comfortable cap by Ariat so you know you're in good hands. 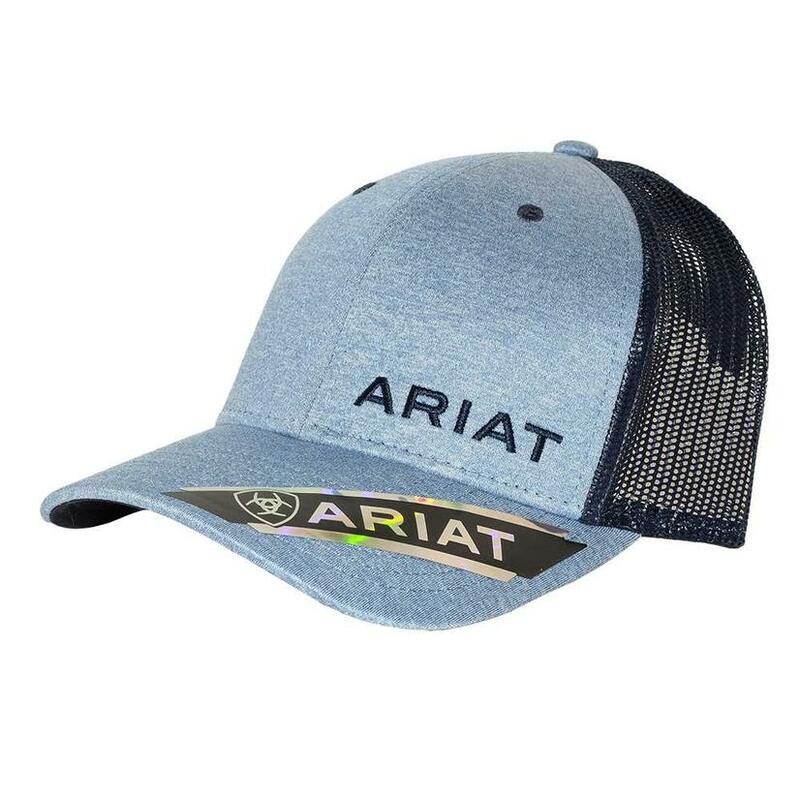 There is an Ariat Text Logo embroidered on the front of the navy heather cap, and a navy mesh back with a snap closure for a perfect fit every time. 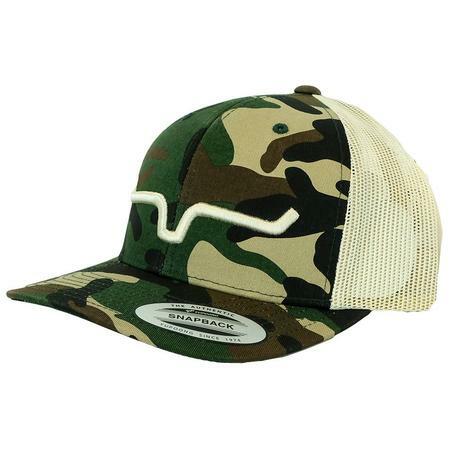 Great for all day comfort from the pin to the pool you're going to look great!